A Bright Idea for Big Box. LED High Bay Lights. 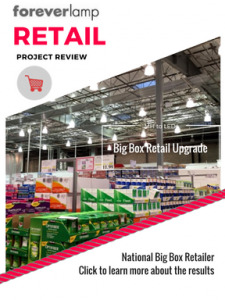 Most big box retail operations occupy large warehouse spaces with very high ceiling heights (20 – 60ft) and the use of tall free standing product racks. 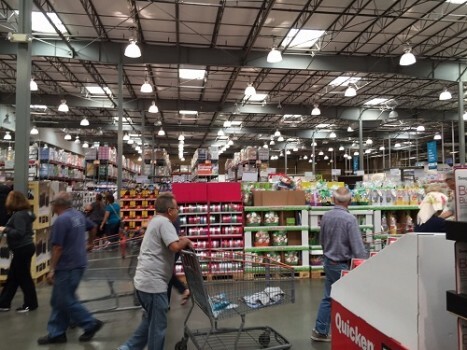 The nature of this warehouse retail environment causes a natural reduction in lighting due to blocked isle ways and issues with low lumen output systems. Naturally, the need for a much higher lumen output solution has been proven to increase safety, productivity, & revenue. Both Foreverlamp high bay led lights and low bay led lighting solutions are designed to deliver the proper beam spread to cover the large vertical space required in most retail installations. 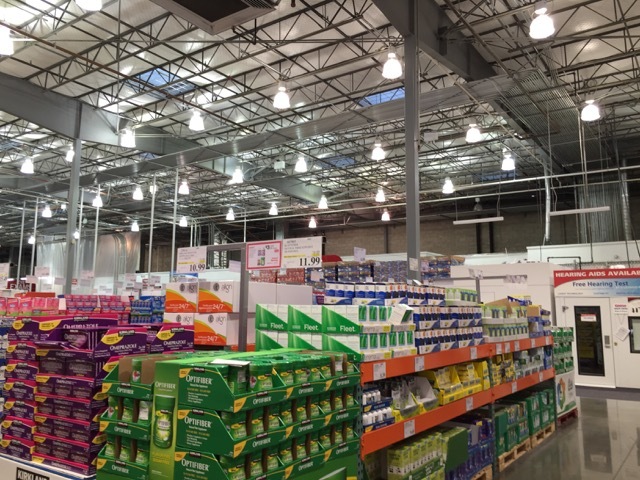 The positive impact lighting has on merchandising and employee comfort and productivity is essential for all big box retail operations. 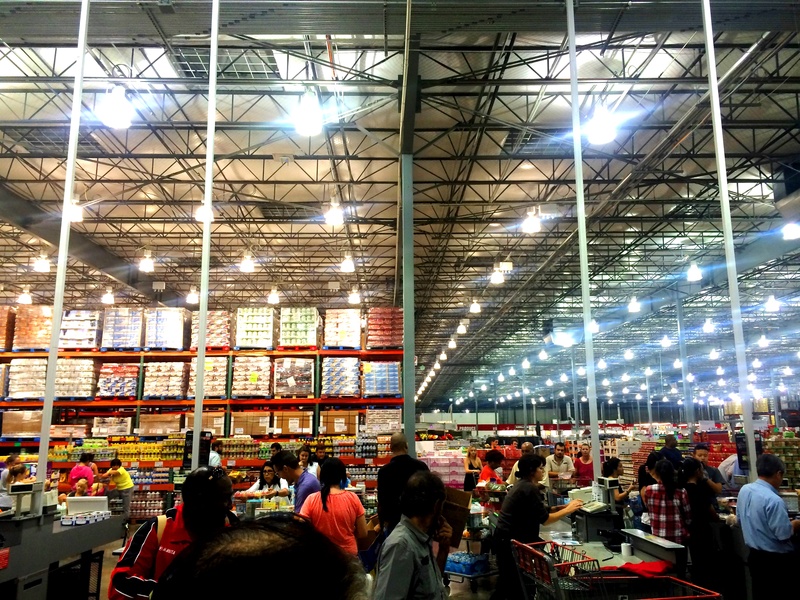 Retail warehouse applications require light to be high performance as well as high efficiency. 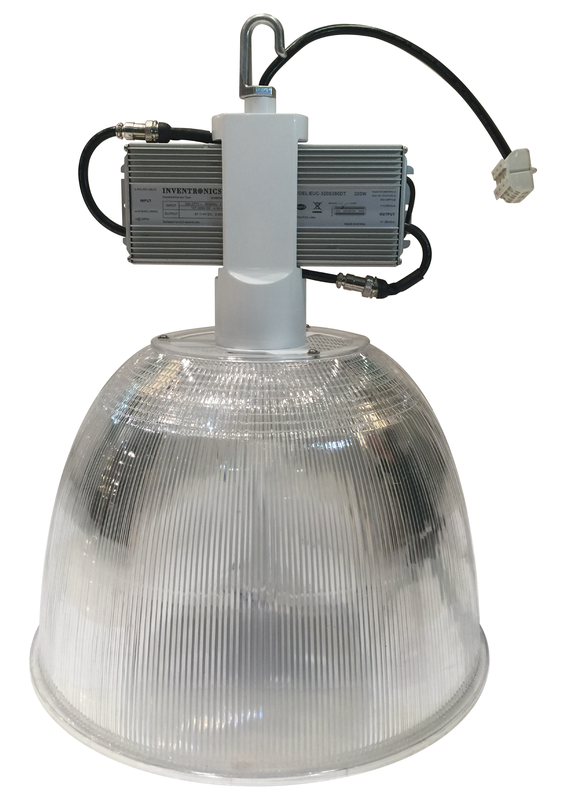 Existing HID lighting can be upgraded to new LED high bay lighting providing a significant improvement in CRI and well as energy efficiency. Foreverlamp provides a simple cost effective way to upgrade your existing lights that will make a substantial improvement in your merchandising and sustainability of store operations. 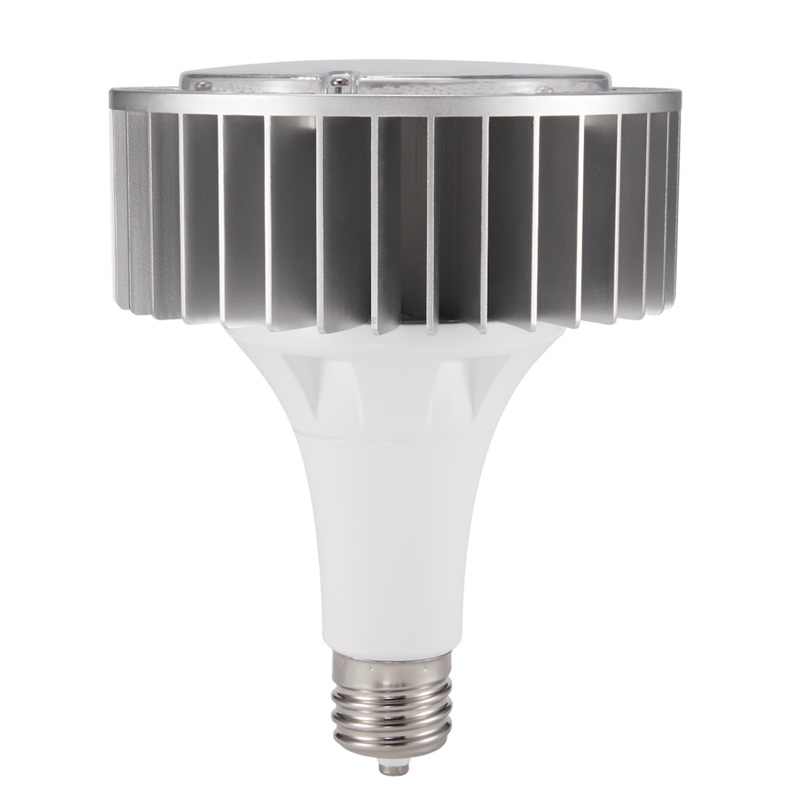 LED high bay light retrofit solutions for high wattage MH applications. New LED high bay lights create a bright crisp merchandising space which is motivating to work and shop in. The design team at Foreverlamp worked closely with me to come up with the best solution that met our companies objectives. Our ROI was incredible and the customer experience improved dramatically. Find out how Foreverlamp high bay lights can help reduce energy costs, maintenance and other overhead expenses associated with traditional high bay lighting systems. Download our latest case study and see first hand what a difference high bay lights can make in a retail application. Very High Output To Replace Traditional MH Lamps on existing 400W Magnetic Ballast.